Puzzle games have always been a hit with all kinds of people. There are times when a puzzle will frustrate you beyond belief as you try to figure out the solution, but those are the best kind! Once you find the solution, all of the time wasted on the puzzle becomes instantly worth it. Playzio has developed Unblock FREE to satisfy all your brainstorming cravings. Unblock FREE is a simple, yet cunningly difficult, puzzle game where you have to clear out the a path for a red block by moving the other blocks out of the way. 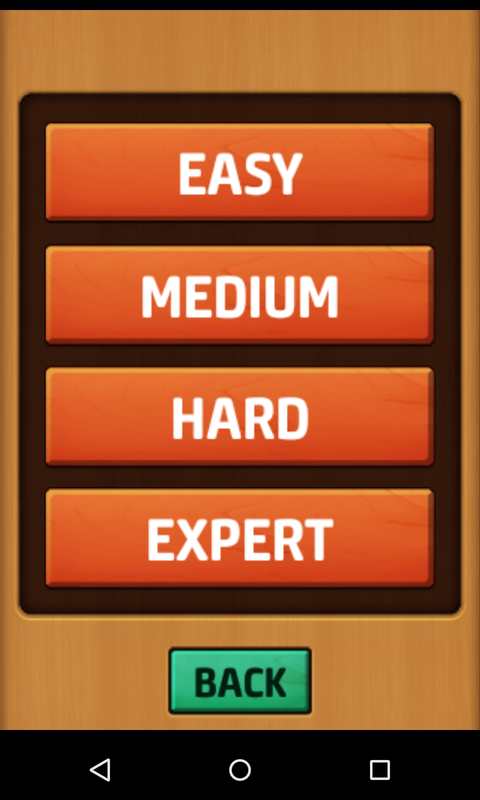 It contains 4 difficulties that range from Easy to Expert which all together amass a total of 4000 different levels. At the start, it seems to be very simple, but as you get through the levels, even the easier ones start to rattle your brain rather intensely. 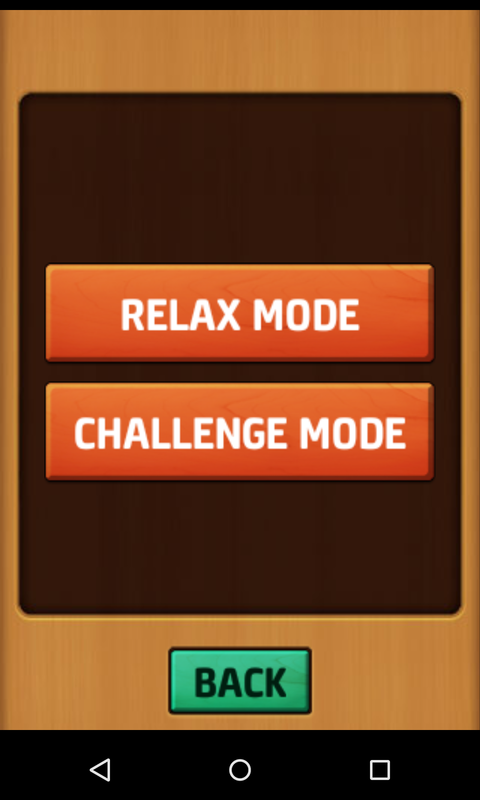 Unblock FREE comes with 2 modes, Relax Mode and Challenge Mode. The only difference between the two being that Challenge Mode keeps track of your moves and sets the score once you finish the level, and Relax Mode doesn’t count your moves and makes you feel like a pro even if you take 20 moves to complete the level. Challenge Mode also allows you to reset your level score so you can continue to set new bars for yourself. 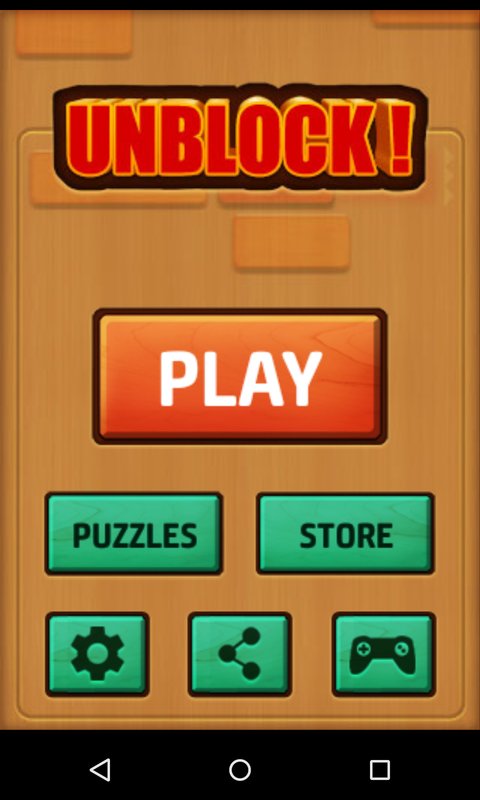 To start playing Unblock FREE, you can click on “PLAY” to play the game in order. 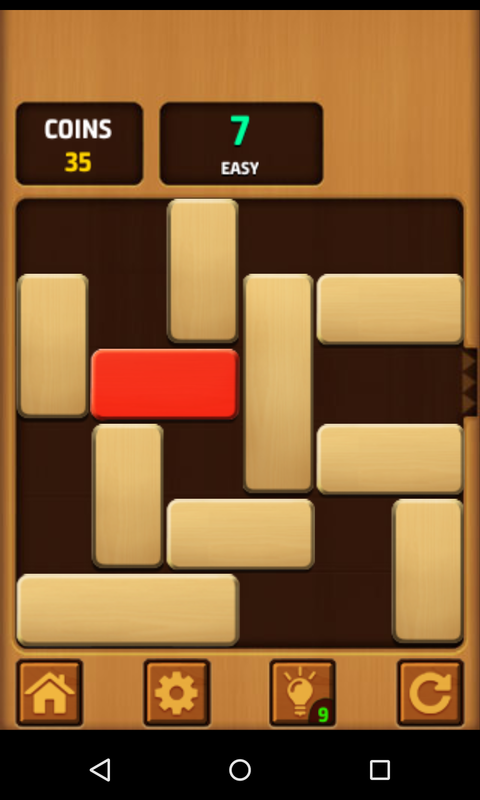 Alternatively, you can choose any of the 4000 levels by selecting “PUZZLES” if that is more your style. I found Unblock FREE to be very enjoyable yet frustratingly complex at times, but I managed to get through in the end. A good strategy to follow is to take a break on especially hard levels. Just take a breather to clear your head. 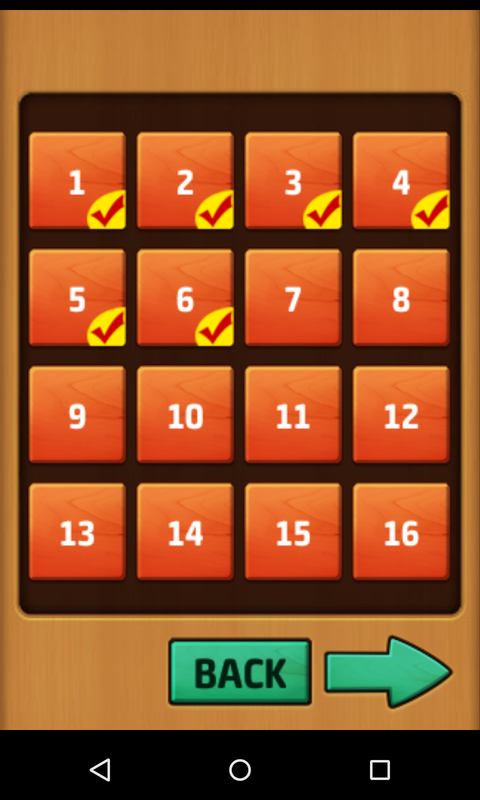 Another option is to use the hints provided, but be careful as there are only a limited amount of them. If you do run out of hints, you can always purchase more from the in-game store. 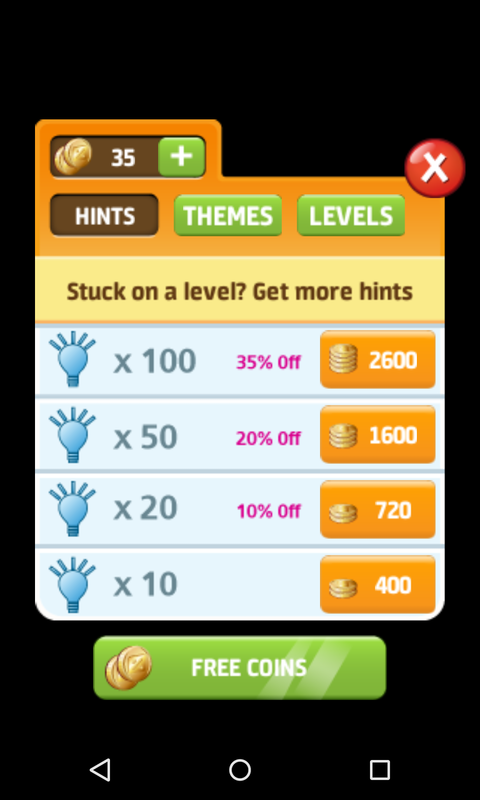 The store also contains several themes and level packs that you can purchase. Unblock FREE had me reaching for my phone constantly in an attempt to clear those levels that have bested me so far. 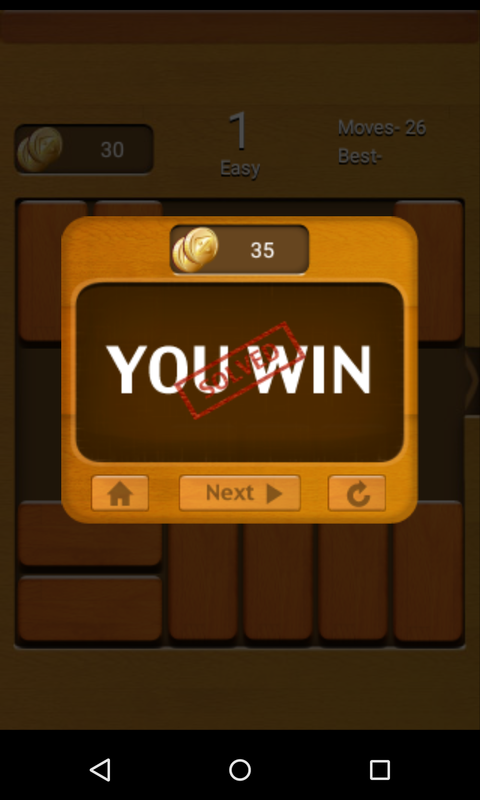 It’s definitely one game that puzzle solving fans will love. The awesome clean graphics and well-designed levels will appeal to all, and I would recommend you give this a try at least once. Check out the link below, and let us know in the comments how many levels you got through before it frustrated you enough to put your phone down.